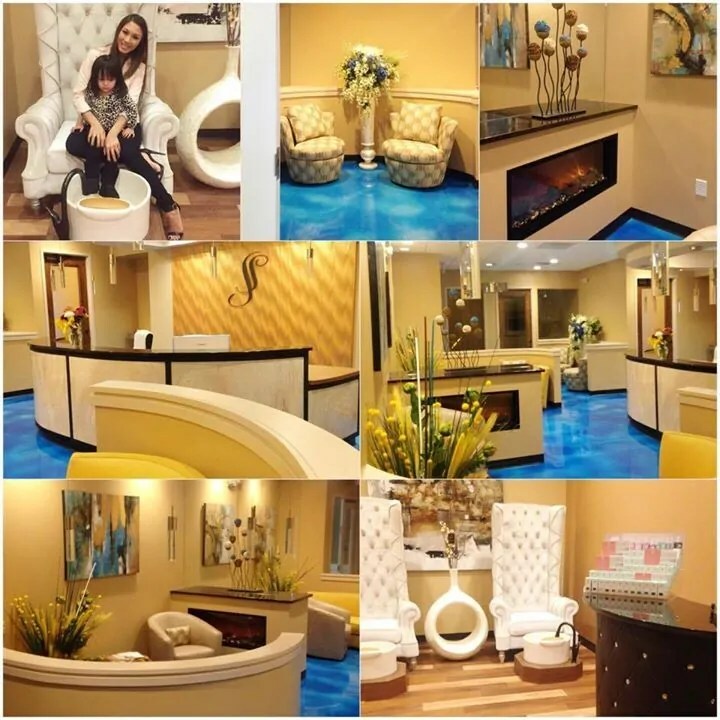 Welcome to Serene Dental Spa! We are excited you are here. You may have never heard of a dental spa before, and rightfully so – it’s a new concept! We figure going to the dentist is hard enough – why not make the environment more relaxing? Why not make other services available that might make the trip more enjoyable? So we have expert dental care along with the most relaxing spa in Waxhaw NC. At our convenient location on Providence Rd. we are easily accessible to all residents of Waxhaw, NC. We have unique offers available for new clients along with referral programs, gift cards available and just friendly conversation! Come stop by our beautiful new dental office and spa. We designed and built an atmosphere we think will soothe and relax you. If you are looking for a new family dentist or need emergency dental services we can help. Call our offices today.